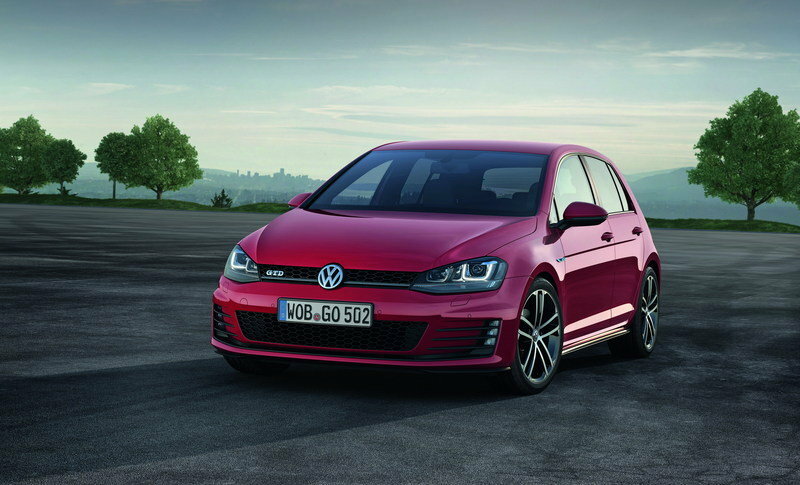 VW is further expanding the seventh generation Golf lineup with the addition of the new GTD version. Set to be unveiled at the 2013 Geneva Motor Show, the new Golf GTD will be put on sale immediately after with a starting price of €29,350 (about $38,700 at the current exchange rates). The new-generation GTD continues a tradition started way back in 1982 when Volkswagen revolutionized the market with the unveiling of its first turbo-diesel Golf. The seventh-generation Golf GTD is the most powerful diesel Golf ever launched and it delivers an impressive fuel economy of just 4.2 liters per 100 kilometers (or about 56 U.S. mpg). 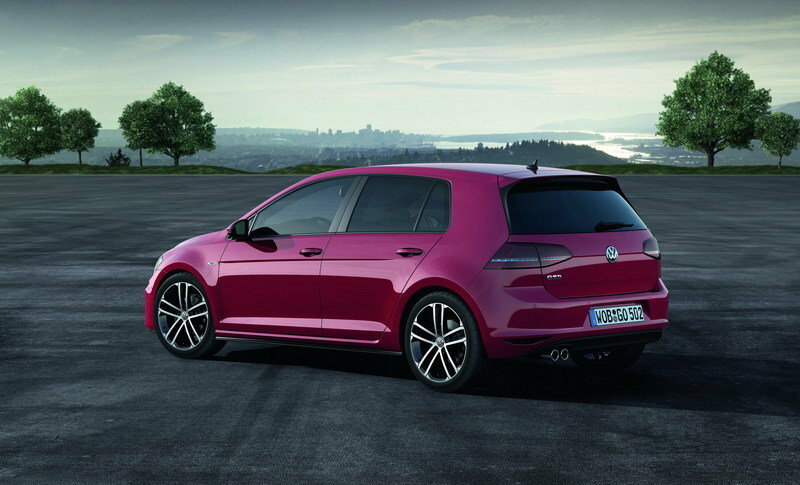 When compared to a standard Golf, the new GTD version received smoked LED rear lights and a larger roof spoiler. The interior has also received numerous GTD elements, like sports seats and steering wheels, a black roofliner and a GTD instrument cluster. Hit the jump to read more about the new Volkswagen Golf GTD. The new Golf GTD version will receive design elements we usually see on other GTD models. 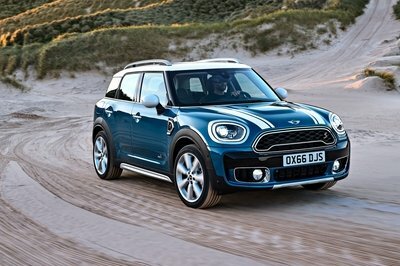 These elements will include: smoked LED rear lights with LED license plate illumination and for the rear a large roof spoiler and chrome dual tailpipes. 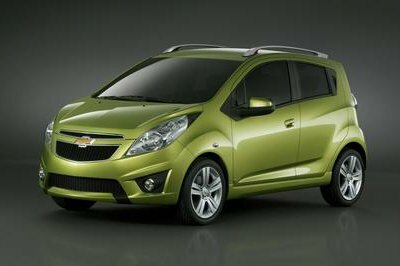 The model will be offered with standard 17 inches GTD wheels combined with 225/45 tires. Customers can choose between three standard colors: "Tornado Red,” "Black" and "Pure White." The interior will also be upgraded with lots of GTD elements, like sports seats in tartan pattern ("Clark"), a black headliner, sport steering wheel, and stainless steel pedals and foot support. Customers will also get a standard GTD gear shift grip, GTD trim strips and a GTD instrument cluster. The new Golf GTD is powered by a new, 4-cylinder, 2.0-liter transversely-mounted common-rail engine that delivers an impressive 184 horsepower and makes the new GTD the most powerful diesel Golf ever launched. 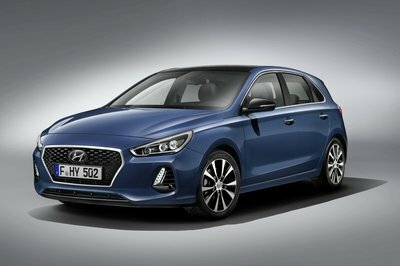 The engine will be mated to a standard six-speed manual, while a 6-speed DSG is being offered as an option and delivers an impressive fuel economy of 4.2 liters per 100 kilometers - or 56 U.S. mpg. On the German market the new Golf GTD is priced at €29,350 (about $38,700 at the current exchange rates). Volkswagen will start taking order on March 5th, 2013. 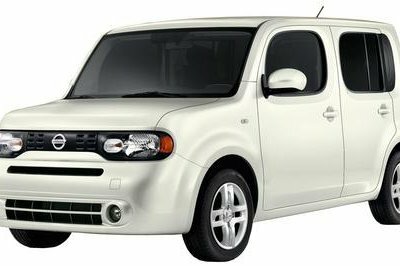 There are lots of diesel hatchbacks out there, so when choosing one is just a matter of preferences. Audi is offering two diesel alternatives for its A3 Sportback, with the most powerful version being the 2.0-liter version. It delivers a total of 184 horsepower and goes up to a top speed of 144 mph. In fact, this is exactly the same engine used in the new GTD version, so it is pretty difficult to say which of the two models is better. 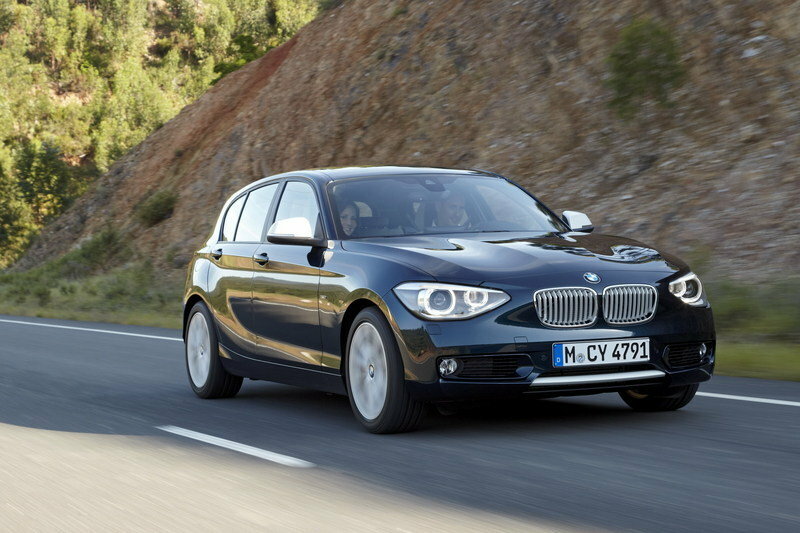 BMW also offers three different diesel alternatives for its 1-Series lineup. The most powerful version is the 120d - a model also powered by a 2.0-liter four-cylinder engines with an output of 184 horsepower. The 120d delivers pretty much the same performance level as the GTD: it goes from 0 to 60 mph in just 7.2 seconds and can hit a top speed of 142 mph. 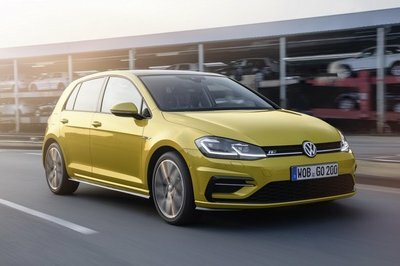 The new Golf GTD is the most powerful diesel Golf ever launched, but the market offers lots of diesel models delivering the same amount of power. Still, the GTD has always been a pretty successful model and we are pretty sure the same will also happen with the new generation. The first Golf GTD in 1982 revolutionised the segment of compact diesel passenger cars with its turbodiesel, sporty tuning and its customised features in the style of the Golf GTI. 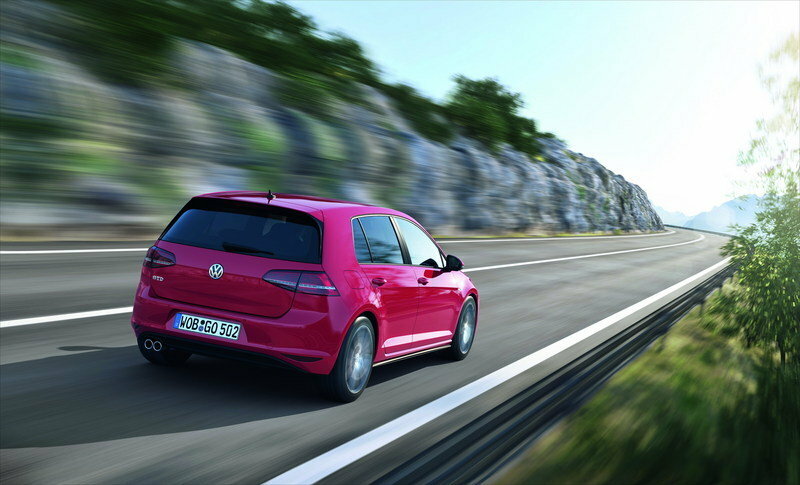 It is being followed up this year by the most powerful “GTD” ever that is based on the seventh generation Golf. With a power of 135 kW / 184 PS, the new Golf GTD can be recommended as a car that is as much a dynamic performer as a fuel-efficient long-distance touring car. In the version with a 6-speed manual gearbox, the 230 km/h Volkswagen consumes just 4.2 litres per 100 km; this combined fuel consumption equates to CO2 emissions of just 109 g/km. 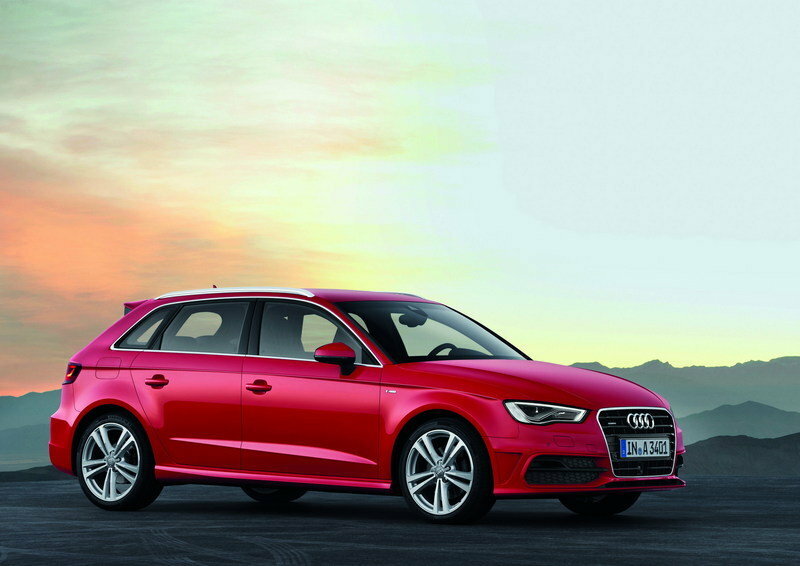 With the optional 6-speed DSG, fuel consumption is 4.7 l/100 km (two-door: 119 g/km CO2; four-door: 122 g/km CO2). Also impressive is its torque of 380 Nm, which is already available from 1,750 rpm. Visually, the Golf GTD makes its appearance with its smoked LED rear lights with LED licence plate illumination and chrome dual tailpipes. 17-inch GTD wheels with 225/45 tyres, side sill trim, diffuser, sport suspension and a large roof spoiler round out the car’s overall dynamic impression. Numerous distinctive GTD characteristics also mark the interior: along with top sport seats in tartan pattern (“Clark”), a black roofliner, sport steering wheel, stainless steel pedals and foot support, there are also a GTD gear shift grip, GTD trim strips and a GTD instrument cluster. Other features guarantee the necessary comfort on long trips; they include: progressive steering, white ambience lighting, automatic “Climatronic” climate control, ParkPilot front and rear, winter pack and “Composition Touch” radio system. Standard body colours offered for the Golf GTD are “Tornado Red”, “Black” and “Pure White”.